There is no denying that mercury is highly toxic to humans, with the World Health Organisation stating that there is no safe levels of mercury exposure. Please read through this page to understand what the science tells us about the dangers of mercury to human health. These risks are almost never communicated to the patient, raising ethical issues surrounding informed consent - with the dental industry preferring to deny what the science clearly states - dental amalgam is dangerous. Dentists are regularly taught in dental school that mercury is trapped within the chemical structure of the amalgam and will not leak - harming their patients. This claim has been proven false by autopsy studies and visualisations using atomic absorption. We recommend that you watch this video to see how much mercury vapour is released from an amalgam filling normally, and during dental procedures. Mercury exposure can cause cognitive damage, permanent damage to the central nervous system, kidney and heart disease, infertility, and respiratory, digestive and immune problems.5 Extreme mercury exposure leads to Minamata Disease - symptoms include numbness, muscle weakness, loss of peripheral vision, damage to hearing and speech, insanity, paralysis, coma, and death. Mercury readily concentrates in the body, preferring fatty tissues like the brain, nervous system and kidneys. Because mercury concentrates in this way it is difficult to measure mercury toxicity with simple tests like urine and blood. These tests are indicative of mercury exposure but not indicative of the extent of the mercury exposure. For this reason, combined with wide ranging symptoms - mercury poisoning is often difficult to diagnose. For children exposed to mercury in utero - the prognosis is quite poor. Research has found symptoms can include mental retardation, misalignment of the eyes, poor muscle coordination, speech impediments, deformed limbs, epileptic attacks, and growth disorders. 10 Animals studies have determined that there is higher mercury concentration in fetal brain tissue relative to the mother's brain tissue - suggesting that mercury concentrates in the foetus during development.11 For this reason, it is of critical importance to limit all mercury exposure for pregnant women and women of child bearing age. Mercury is undeniably dangerous to human health. 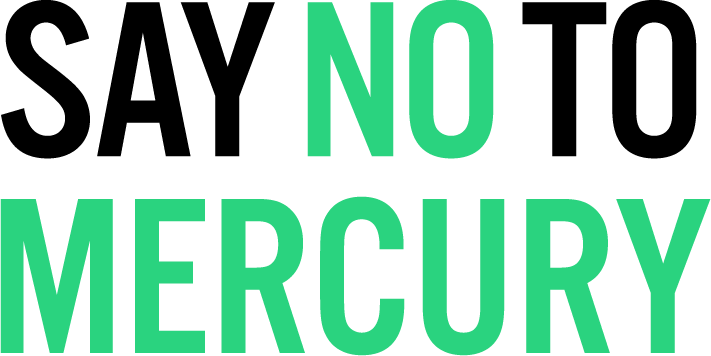 Exposure to mercury must be minimised - and this can only be done by stopping human activities that directly expose us to mercury. Mercury is extremely toxic to humans - adults and children alike. 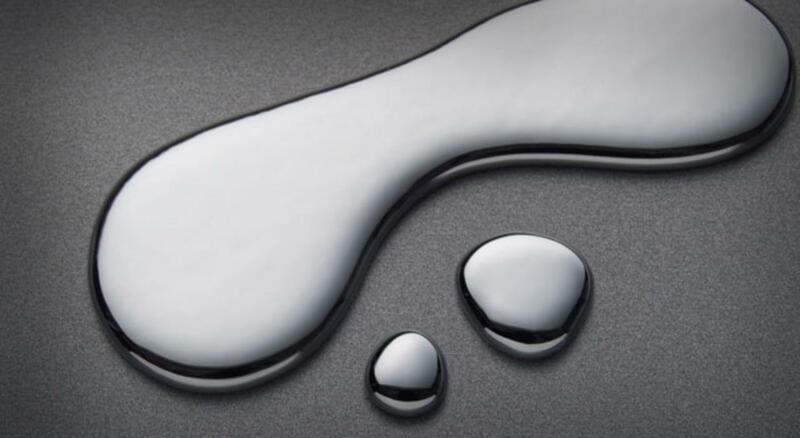 Children are more vulnerable to harm from mercury exposure, which can also happen in utero. The dental industry is a major culprit when it comes to exposing people to toxic levels of mercury. Dental amalgam is not safe for anyone. The only safe level of mercury exposure is zero. Mutter, J. (2011). Is dental amalgam safe for humans? The opinion of the scientific committee of the European Commission. Journal Of Occupational Medicine and Toxicology, 6:2. Guzzi G, Grandi M, Cattaneo C, Calza S, Minoia C, Ronchi A, Gatti A, Severi G. (2006). Dental amalgam and mercury levels in autopsy tissues: food for thought. Am J Forensic Med Pathol 2006, 27:42-45. Leistevuo J, Leistevuo T, Helenius H, Pyy L, Osterblad M, Huovinen P, Tenovuo J. (2001). Dental amalgam fillings and the amount of organic mercury in human saliva. Caries Res, 35:163-166. World Health Organisation 2013, ‘Mercury and Health’, Factsheet No361. Leong CCW, Syed NI, Lorscheider FL: Retrograde degeneration of neurite membrane structural integrity of nerve growth cones following in vitro exposure to mercury. Neuro Report 2001, 12:733-737. Zahir F, Rizwi SJ, Haq SK, Khan RH: Low dose mercury toxicity and human health. Environ Toxicol Pharmacol 2005, 20:351-360. Oskarsson A, Schultz A, Skerfving S, Hallen IP, Ohlin B, Lagerkvist BJ: Total and inorganic mercury in breast milk in relation to fish consumption and amalgam in lactating women. Arch Environ Health 1996, 51:234-241. Rice, K. M., Walker, E. M., Wu, M., Gillette, C., & Blough, E. R. (2014). Environmental Mercury and Its Toxic Effects. Journal of Preventive Medicine and Public Health, 47(2), 74–83. Harada M, Nakachi S, Cheu T, Hamada H, Ono Y, Tsuda T, et al. Monitoring of mercury pollution in Tanzania: relation between head hair mercury and health. Sci Total Environ. 1999;227(2-3):249–256. Meacham CA, Freudenrich TM, Anderson WL, Sui L, Lyons-Darden T, Barone S, Jr, et al. Accumulation of methylmercury or polychlorinated biphenyls in in vitro models of rat neuronal tissue. Toxicol Appl Pharmacol. 2005;205(2):177–187.